Editor's note: Our Post Seed VC event is coming upon Dec. 1 in San Francisco. We'll have Chamath Palihapitiya (Founder of Social Capital), Aydin Senkut (Felicis), Jeff Lawson (Founder & CEO, Twilio) and more. Check out the lineup and agenda register for tickets before they jump! Post Seed is brought to you by Vator, Bullpen Capital, Haystack. My last segment in this series focused on Turo. This segment is on Munchery. Initial company description: "Munchery is an online marketplace for consumers to purchase meals directly from local professional chefs. "Weeknight dinner is a boring and dreaded experience. You are too busy to cook, donʼt have time to go out, and are tired of having to make decision about what to eat. You end up grabbing whatever is quickly available (and often succumb to unhealthy choices), or eating the same thing at the same place again and again. "Munchery lets you order dinner cooked daily by our network of chefs. They use the freshest in-season ingredients available from local farms. Each day, a chef serves two delicious entrees, complements it with sides. Order it online all at a fixed price (prix fixe). Meals are delivered directly to your home or office that night. You save time and get an incredible meal (blows away takeout) with no hassle." "We promised to get our beta out by 11 Feb. 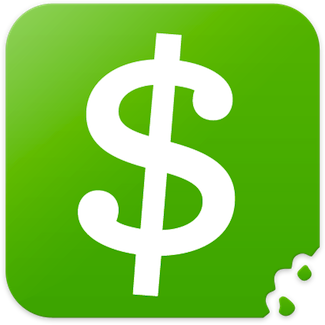 However we're being delayed in the process of setting up a merchant account. Things like this happen, and I hope if you're reading this you aren't too disappointed. I want to apologize and let you know that things will definitely be planned better next time. "Everything else is pretty much ready. The server, code and our chefs are ready to go. We hope to get our merchant account up and running soon so we can showcase our amazing chefs! Also so that I can use the service myself :)"
Launched - at six months from founding: Munchery launched in San Francisco in May 2011. The service delivered food from personal and professional chefs who were able to craft meals and pick the exact dates they could cook. Munchery handled delivery and payment. The service offered meals ranging in price from $12 to $22, though every customer got $10 off their first purchase. "So how does a customer become a VIP? Keep ordering and be engaged with our chefs and Munchery with your feedback. It's currently an invite-only program and we keep a very close eye out for the next set of candidates." New market - at 10 months from founding, at four months from launch: In September 2011, Munchery started delivering to offices. By mid-October, the company said that it was serving "hundreds of meals a week" to offices across the San Francisco Bay Area. First funding - at one year from founding, at six months from launch: In November 2011, Munchery raised approximately $210,000 in seed funding. Traction - at one year and one month from founding, at seven months from launch: In December 2011, Munchery said that it was serving an average of 100 meals per day, with some days reaching nearly 200. The company also secured a commercial kitchen space in the Mission district for chefs to use. Additionally, Munchery was filming some of its chefs cooking to offer a video library customers could access. 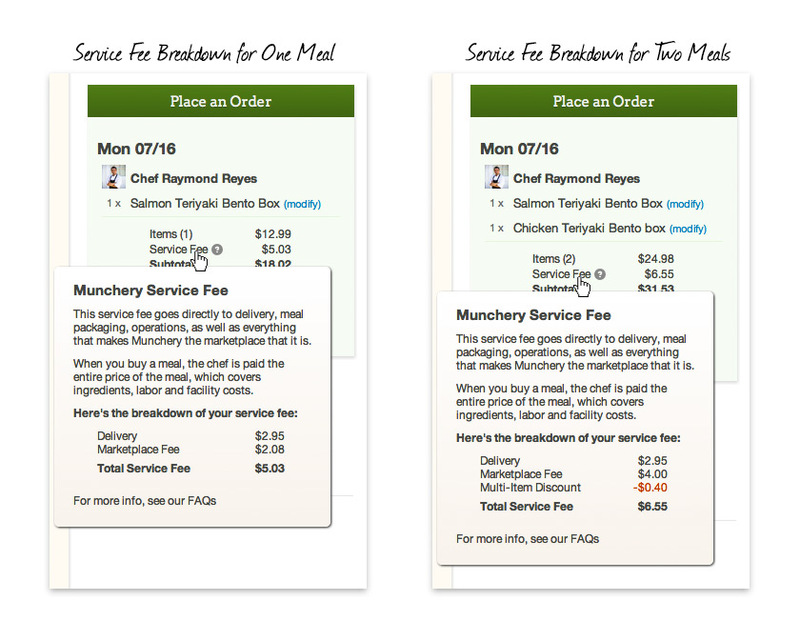 Pricing update - at one year and two months from founding, at eight months from launch: In January 2012, Munchery introduced a delivery charge as part of its service. The company had previously included this expense in the price of the meal; the update would reduce "featured meals" by $3 "across the board" and be matched by a new $2.95 delivery cost. 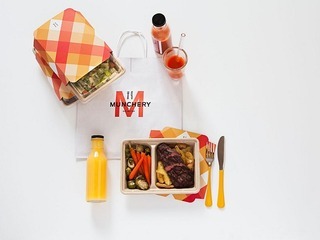 Since orders of multiple meals would only have one delivery charge, Munchery said that orders would actually be less expensive than they had previously been. Pricing update - at one year and three months from founding, at nine months from launch: In February 2012, Munchery announced that it was lowering its meal prices to $12 to $14 each. The company said it was able to do this through volume: as demand increased, chefs were able to cook more portions and save on bulk ingredients. Loyalty program update - at one year and four months from founding, at 10 months from launch: In March 2012, Munchery launched a limited test of a subscription model it called Munchery VIP. As with the previous Munchery VIP program, anyone enrolled would automatically get 10 percent off every order for 30 days. Unlike the previous program, however, the new Munchery VIP was open to anyone who signed up with their Facebook account. Partnership and traction - at one year and four months from founding, at 10 months from launch: Later in March, Munchery announced a partnership with STUDIOMIX, a San Francisco gym, health, and fitness club. As part of the deal, Munchery customers would get a reduced gym rate of $95 per month (down from $135 per month) and STUDIOMIX members would receive 10 percent off all Munchery orders. Munchery also revealed that it had served thousands of meals across the city of San Francisco. And SoMa, home to busy professionals and a burgeoning startup ecosystem, was dominating Munchery's deliveries. New market - at one year and five months from founding, at 11 months from launch: In April 2012, Munchery announced Munchery for Small Teams. The promotion offered one free dinner to San Francisco-based startups with five or fewer employees. 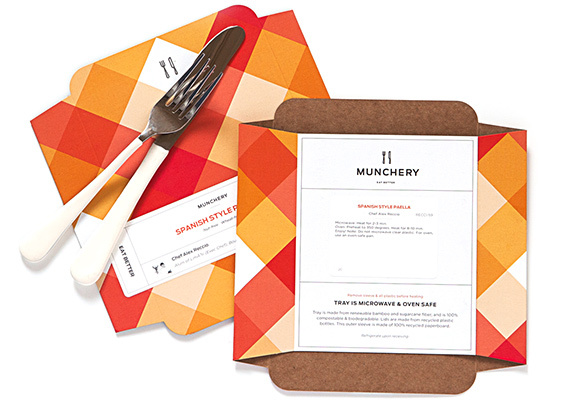 For startups with more than five employees, Munchery was offering five complimentary meals. 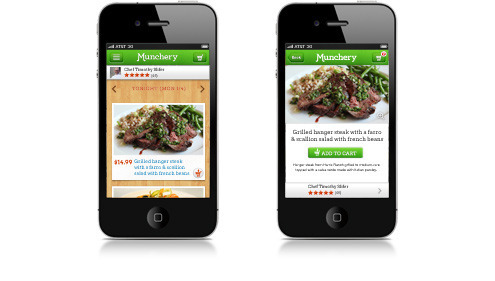 App launch and pricing update - at one year and six months from founding, at one year from launch: In May 2012, Munchery launched its first iPhone app. The company also announced a new early bird promotion: anyone who ordered their meals by 10:00 AM the day before would get 20 percent off. Expansion - at one year and seven months from founding, at one year and one month from launch: In June 2012, Munchery launched in Marin, officially opening up the service beyond San Francisco. Despite the visual changes, Munchery said "nothing changes in the net total of your meals." New products - at one year and nine months from founding, at one year and three months from launch: In August 2012, the company launched Munchery Organic Baby Food, small batches of baby food prepared by Chef Linda Edson. The meals came in reusable glass jars, which added a $1 deposit fee to the order. The next month, the company would add several new offerings, including a three-day juice cleanse, freshly baked bread, and artisan granola. And in October the company launched a complete Thanksgiving spread. Product update - at one year and 10 months from founding, at one year and four months from launch: In September 2012, Munchery announced the launch of GPS tracking so that customers could track the driver delivering their food on a map. Two weeks later, the company launched Curbside Pickup, allowing customers to pick up their orders directly from Munchery's headquarters in San Francisco instead of having the meals delivered. Pricing update - at two years from founding, at one year and six months from launch: In November 2012, Munchery reversed the action it took in its July 2012 pricing update. In other words, the company removed the "marketplace fee," which was the portion of the order that went to Munchery (as opposed to the meal fee, which went to chefs, and the delivery fee, which went to drivers). Additionally, the company said customers in parts of San Francisco would "see a nominal delivery fee increase of $1." Meanwhile, delivery fees in the Peninsula and Marin would see delivery fee reductions of up to 30 percent thanks to "a new logistics system." Second funding and traction - at two years from founding, at one year and six months from launch: A week after the pricing update, Munchery announced that it had raised $3.3 million of a planned $4 million Series A round led by E.Ventures with participation from angel investors Matt Mullenweg (founder of WordPress), Randi Zuckerberg, and Tom Peterson (of El Dorado Ventures). The company also launched to much of the East Bay, including Berkeley and Oakland. It said the new funding would also help the company roll out new packaging and expand to additional markets, starting with LA, Seattle, and New York. At the time, Munchery said it was seeing 25 percent month-over-month growth had served over 60,000 meals. The company earned about 20 percent off every meal through a flat fee built into the meal cost. Over 50 chefs made meals for Munchery, with 5 to 10 working any given day. New product - at two years and three months from founding, at one year and nine months from launch: In February 2013, Munchery announced a partnership with Rewinery so it could deliver hand-curated wine as pairings for Munchery meals. Second funding (completed) and traction - at two years and 10 months from founding, at two years and four months from launch: In September 2013, Munchery officially announced the closing of the rest of its $4 million Series A with participation from Sherpa Ventures, Menlo Ventures, and Anthos Capital. Additionally, the company announced that it would be expanding from meals served by “Chef Partners”—independent but professional chefs—to also be supported by in-house workers known as “Munchery Resident Chefs." At the time, the company said it was selling over one meal per minute every weekday during business hours and 1,500 meals per day. To date, Munchery had sold over 200,000 meals. It's growth had slowed from 25 percent month-over-month (in November 2012) to 20 percent month-over-month growth. Donated meal to SF-Marin Food Bank for every meal ordered. Images courtesy of Internet Archive's Wayback Machine.